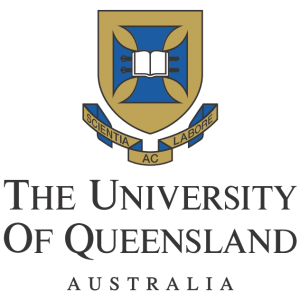 Postdoctoral researcher April Reside is getting the word out on the situation with landclearing in Queensland through a correspondence piece published in Nature on the 15th of September 2016. Land clearing reform failed to pass the Queensland parliament last month, with consequences for terrestrial, freshwater and marine biodiversity. Follow this link to view the article. « PreviousWhere have all the fireflies gone?